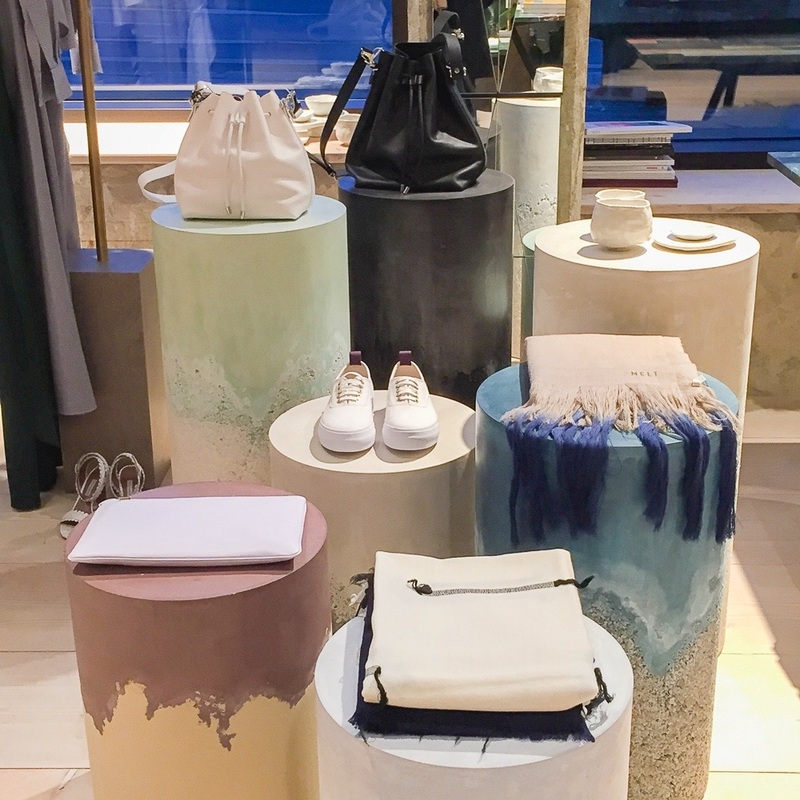 The crew around Soho House Berlin have expanded their portfolio and, like their London sister, have opened up a terrific concept store. It is called The Store and is a showroom for fashion, beauty, lifestyle and culinary novelties. Adding to that, there's a DJ corner for live music, too. Unsurprisingly, the newest addition to internationally renowned Soho House Group presents itself as cosmopolitan and trendy as can be. 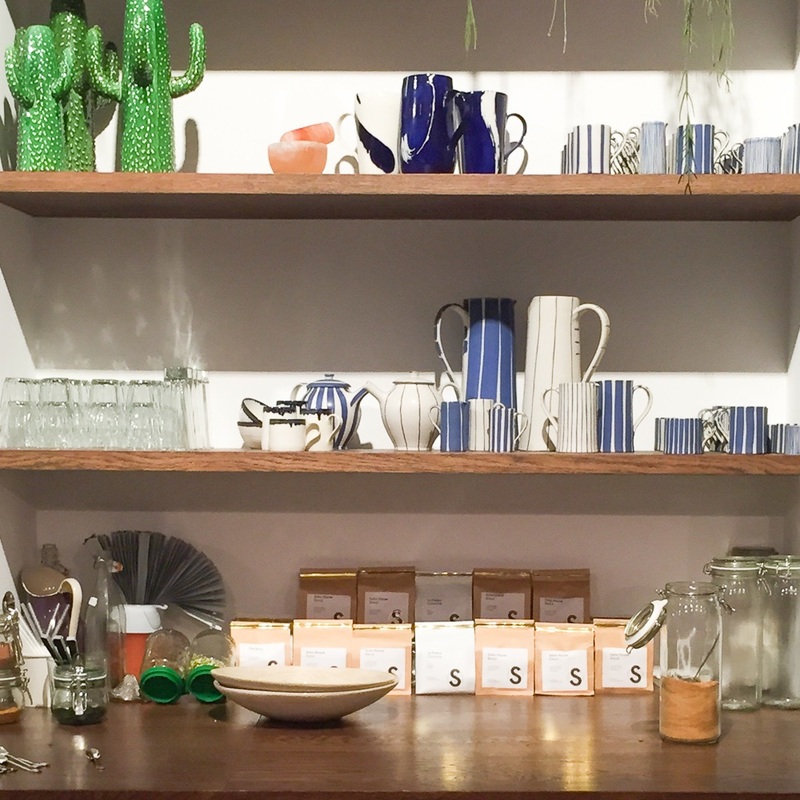 Alex Eagle is responsible for The Store and conveys the impression of being the curator of a museum of some sorts, considering the kind of homely stage and creative meeting point she has created. I give in to the whole experience and am ready to start the journey. 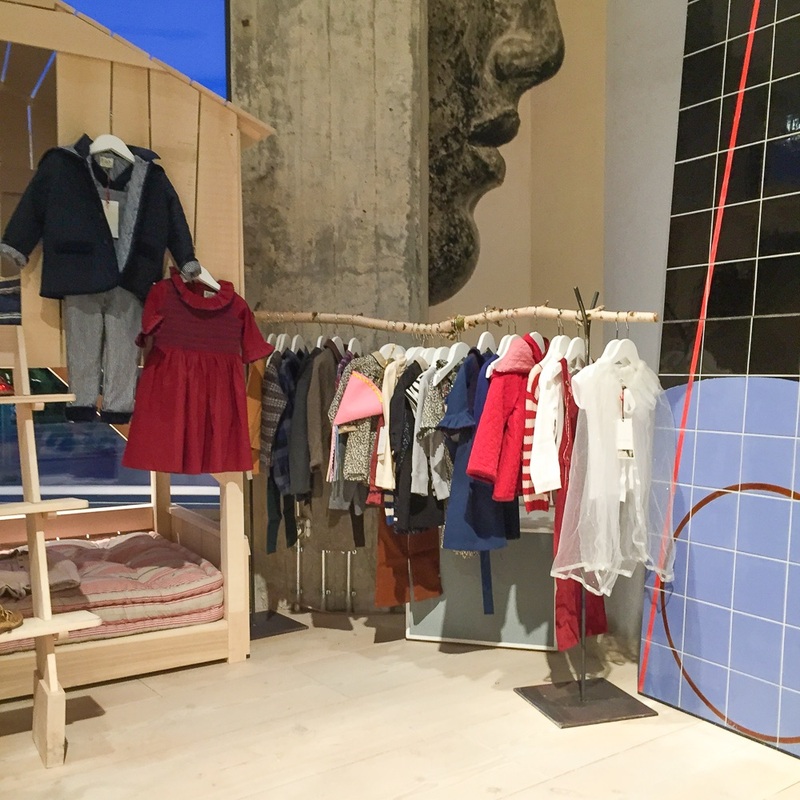 The entry presents kids fashion alongside a beautiful wooden bunk bed. 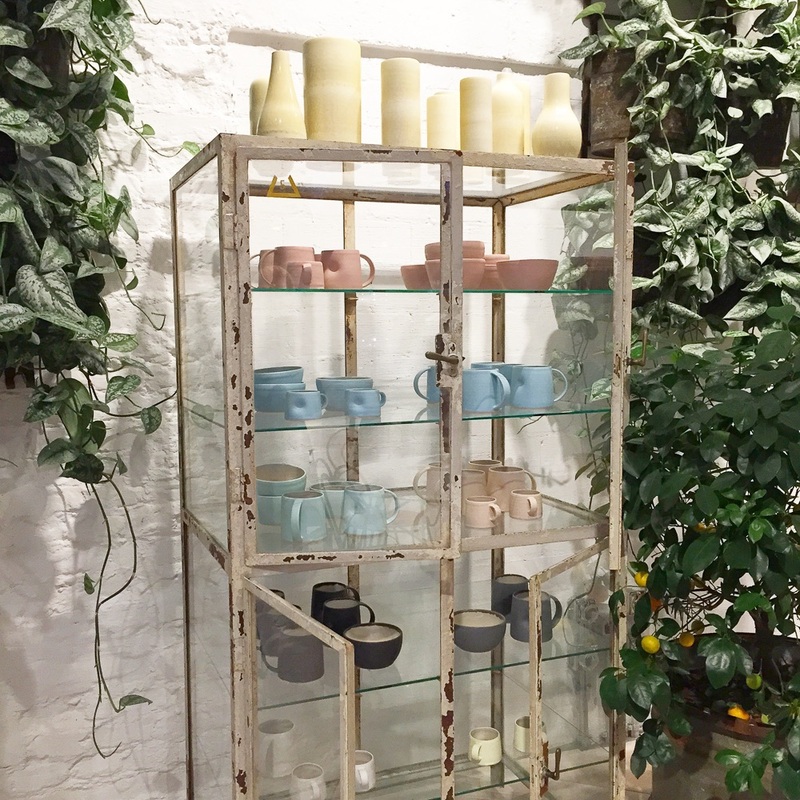 A gorgeous selection of shades and purses are presented in old industrial glass displays – which made me wonder whether Soho House actually had anything to do with the initiation of that whole industrial style movement? Right on the other side I see fresh flowers by the bucket and gigantic plants by florist Mary Lennox, who has set up her first little shop here. 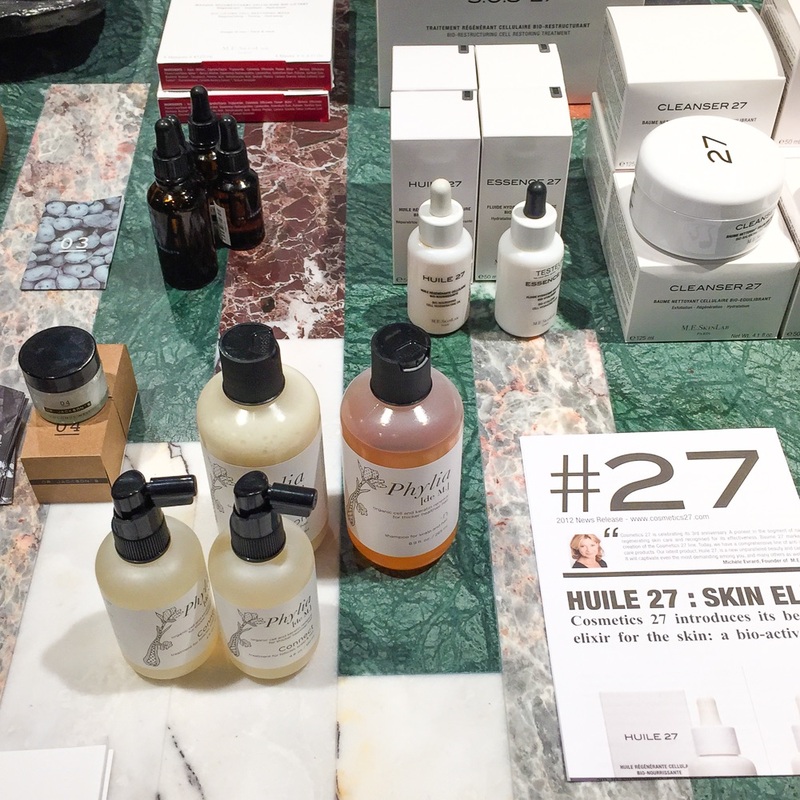 To the left, you'll find a marble table with beauty products by 'Phylia de M' and 'Huile 27' that were unheard of to me so far. Continuing with fashion and shoes, you'll see pieces by The Row, Jil Sander, Issey Miyake, Balenciaga or Proenza Schouler. There are books and magazines, furniture and interior design pieces as well as creative accessories of any kind imaginable. It really feels like an expedition. 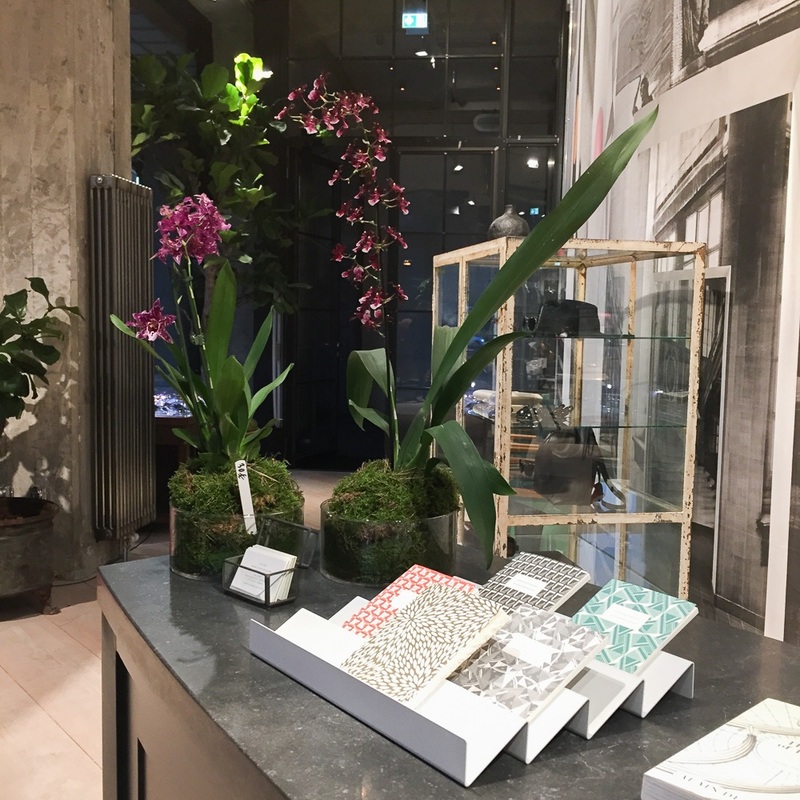 Somewhat hidden in the back, there's men's fashion followed by the beauty area including a hairdresser, whose shelves show off beautifully packaged hair care products by Josh Wood of London. 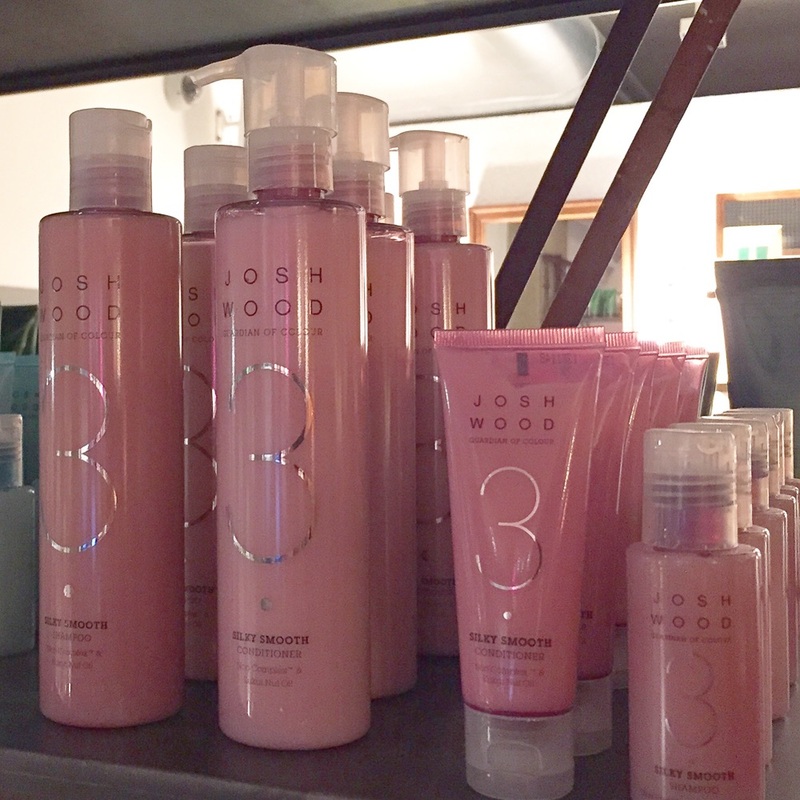 Since my personal colorist Andreas Kurkowitz works for him, too, I get really excited to see their products up here. Right next to this is a barber and a nail salon. There's really no end to this. 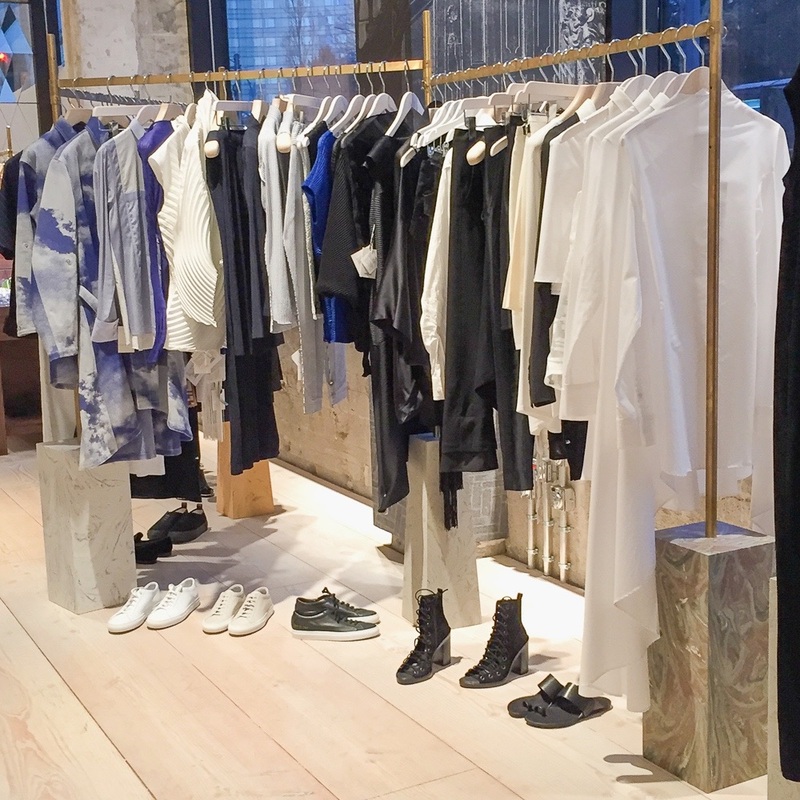 The Store is a coherent whole in and of itself – a universe of luxury, high quality and the potential to become a long-time companion to many. Simple, casual and elegant, all at once. 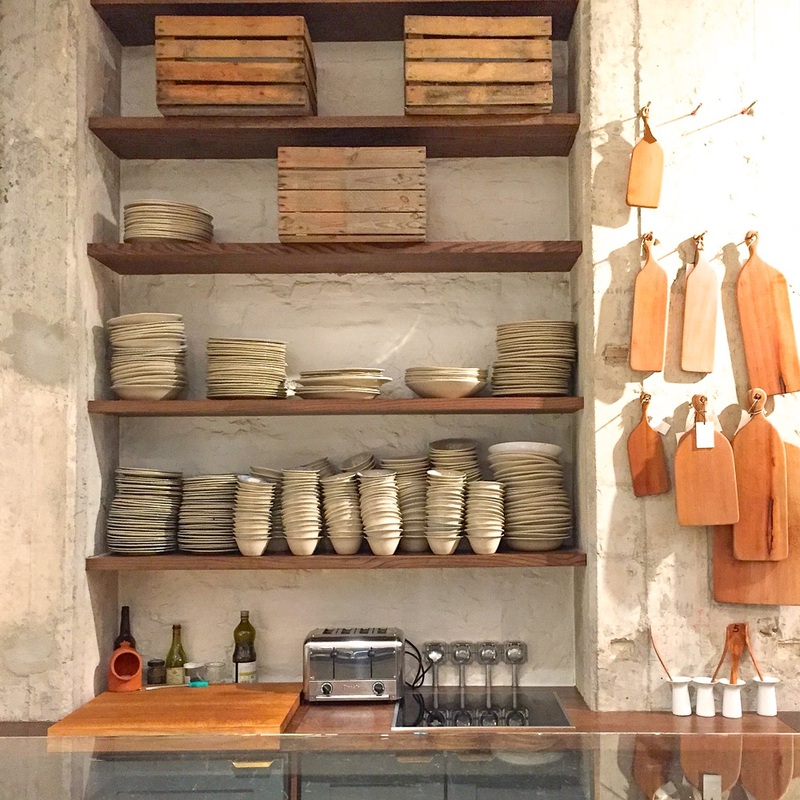 Adding to that, the establishment's own café 'The Store Kitchen' will cater to your hunger. They offer cold-pressed juices from Daluma that I've been soaking in for weeks now. There's a range of healthy snacks, soups and salads, among them creation such as quinoa with eggplant and chickpeas. 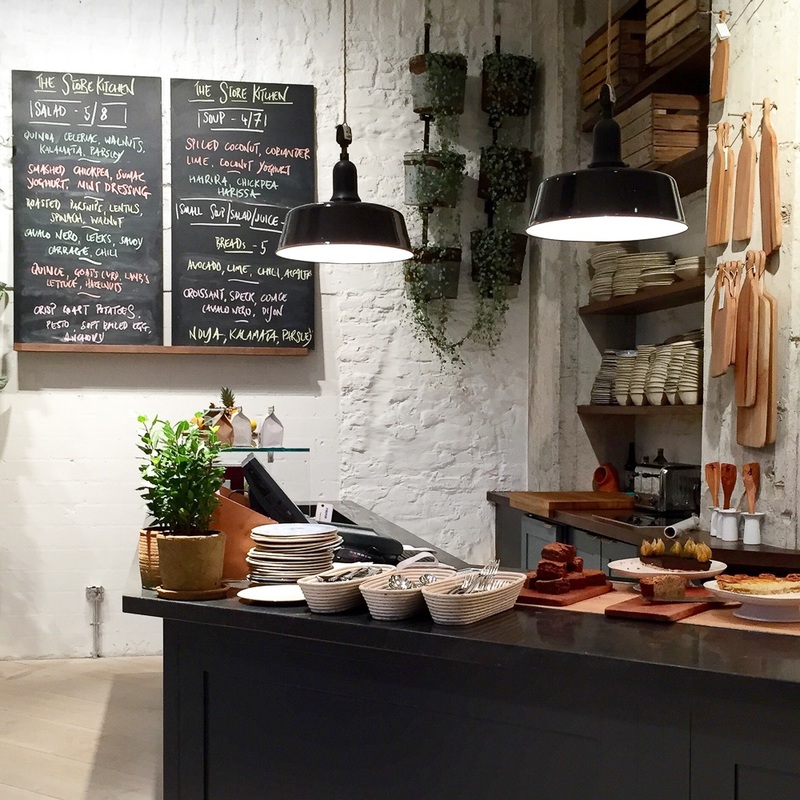 The sandwiches look delicious and everything seems to abide by one law: to turn the best ingredients into the best possible experience.